We are Crazy Fans of Mexican Culture & Mexican food! It’s all about passion! about propulsion! about love! It’s the only way we live! We started almost 10 years ago, just 2 of us, and now we are a big family! And we are ready for new family members! People that enjoy creating amazing Mexican food! 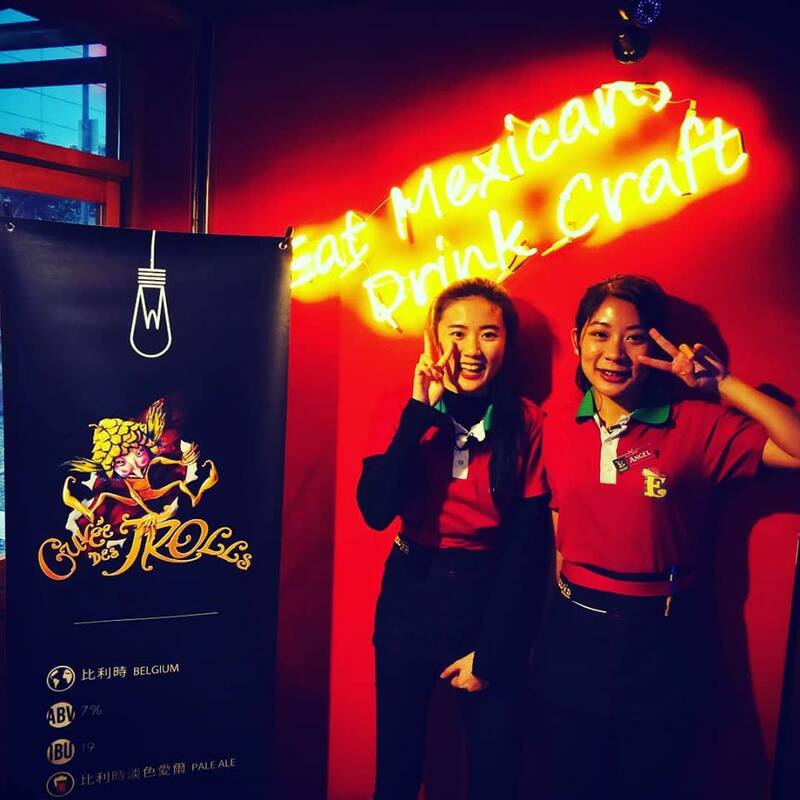 People that want to create happy, smiling customers by serving amazing Mexican food! People that are interested in chatting and meeting people from all over the world! We know how to help you just like how we have helped others! Eddy’s Cantina, a Western-style Mexican Restaurant. Bring only your dreams and your passion, we will do the rest! See you soon! Viva México y Viva Taiwan! Enjoy having conversations with foreigners? 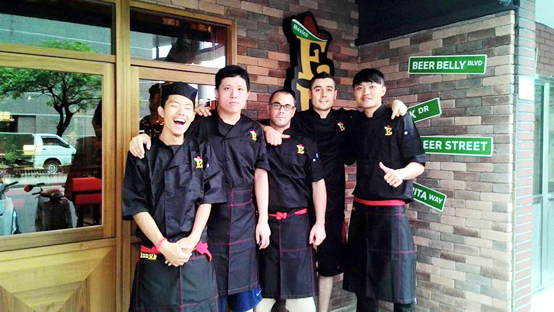 Want to work in an exotic western restaurant? Want to be in a friendly environment filled will work horking partners? We would like to have people who like challenges, people who are enthusiastic and the people who want to gain the most satisfaction in work to join our big Family Eddy‘s! We welcome students who are outgoing and have a basic English Speaking ability to work with us. RESPONSIBILITY: a duty or task that you are required or expected to do. To be responsible is the state of being the person who caused something to happen and therefore, accepts the consequences. RESPECT: Consideration for the feelings, wishes, or rights of others. Polite behavior towards or care for somebody/something that is considered important for somebody. HEALTHY FOODS: made from fresh & organic ingredients at the highest quality. SPEEDY SERVICE: Delivering orders faster than customers’ expectations. RELIABILITY (DEPENDABLE) the ability to be relied on or depended on, as for accuracy, honesty, or achievement. AVAILABILITY FOR CUSTOMERS: in our TIME and ATTENTION, PROCEDURES and MENUS.